WrestleMania weekend is upon us, and Fightful will be covering a host of events. In addition to the major WWE, NXT, ROH and NJPW shows, Fightful will also provide coverage of numerous other events. You can check out a list of those below. 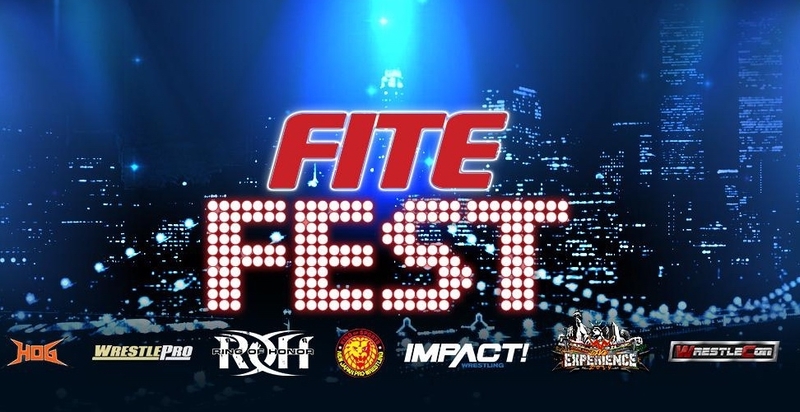 You can order all of these shows on FITE! WrestlePro: Does Funny = Money? Orange Cassidy is doing something, or whatever... who knows?